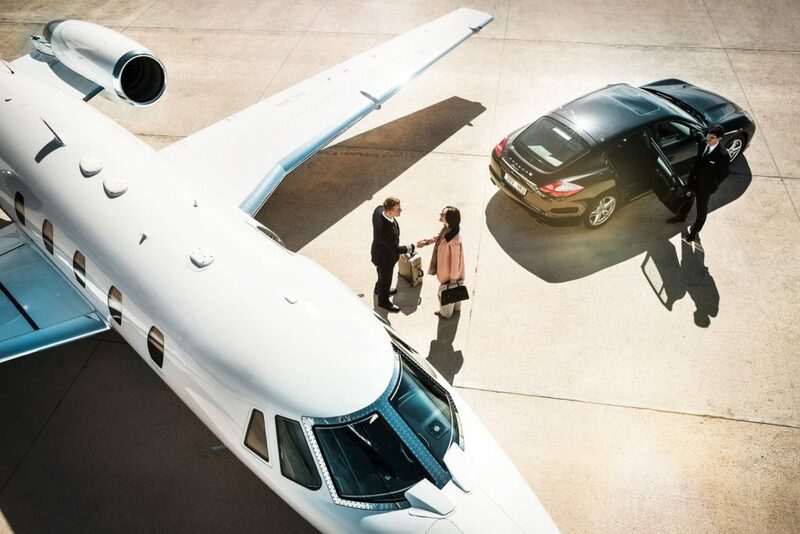 A first class flight deserves a first class car service. We offer you a superb first class car service here in Hawaii that strives to make the overlooked car ride into an exceptional experience. Many people overlook the value of a good quality transportation service. Please do not begin your journey in Hawaii by taking a time consuming, dirty and noisy shuttle from Honolulu airport to your hotel. Enjoy it the way it is meant to be enjoyed. Hawaii Car Service will enhance the start of your time in Hawaii with our personable chauffeurs, above ordinary performance and top-notch, luxury car service. Allow us to chauffeur you around Oahu in style and class. With over 30 years of experience, our drivers serve people from all around the world, with the utmost professionalism and Hawaii-class hospitality. In other words, we serve with Aloha! We can take you for a first class ride to discover the island of Oahu, a ride to your favorite restaurant or a send off to the airport that will have you wanting more. Book online today to reserve your first-class, Hawaii car service. In any case, we look forward to meeting and serving you!